Digital transformation is not one-size-fits-all. There are no technology vendors selling a Digital-Transformation-as-a-Service solution. So, how can financial institutions implement a successful digital transformation strategy that delivers on strategy, increases operational efficiencies, reduces operating risks, and fosters higher levels of interaction and integration? This type of success requires an organizational culture that fosters a focus on customer centricity and a dedication to ... See More breaking down the silos that traditionally exist between business and IT. Without that cultural shift, digital transformation efforts can flounder. 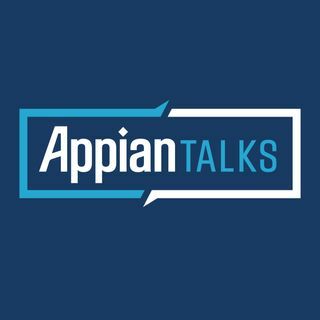 Listen in as Appian invites Julien Courbe, Financial Services Advisory Leader at PricewaterhouseCoopers (PwC), and Michael Heffner, Vice President at Appian, covering Global Banking, Capital Markets, and Insurance, for an opportunity to discuss the challenges and responses they are seeing as financial institutions move forward on the digital transformation journey.